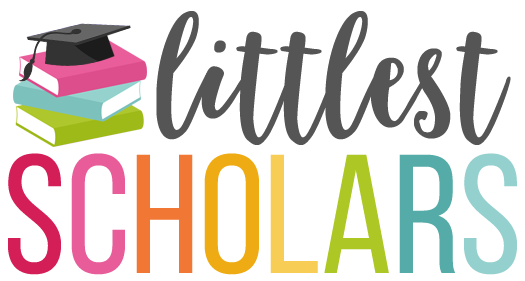 Calling all Read Well teachers! Do you use the Read Well curriculum in your classroom? It's my 3rd year using the program and I am trying to spice it up a bit! 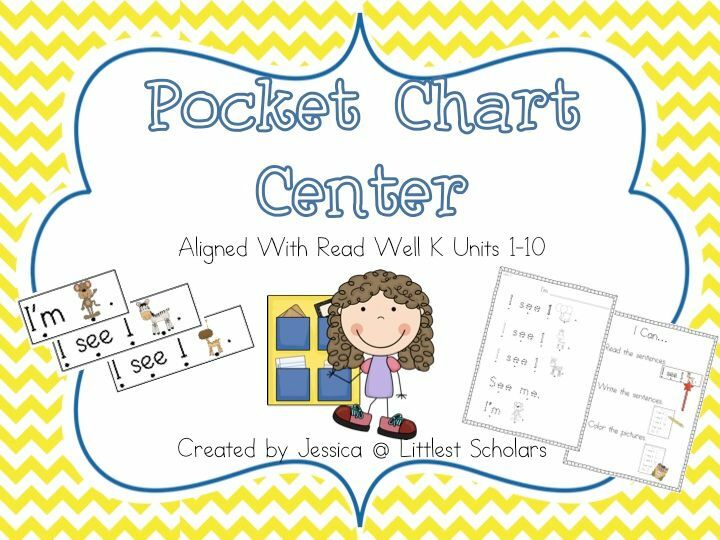 I created a pocket chart center that is 100% aligned to Read Well K and includes the pattern words and tricky words from the small group units. Its super easy to differentiate...I have 4 tubs by the pocket chart center (one for each of my reading groups) and when it is their time, the kiddos just grab the tub for their group and begin! 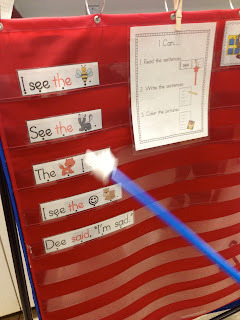 The materials in each groups tub are always from the last unit with a pass or strong pass, ensuring independence while I work with small reading groups. 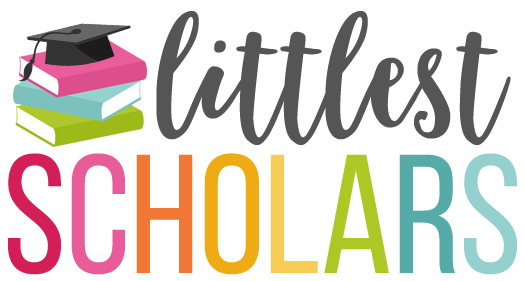 I have been using it in my classroom since the beginning of the year and I just posted Units 1-10 on Teachers pay Teachers. I've included an I Can chart to foster student independence and a recording sheet for each unit for student accountability. So far my kids are LOVING it and I have noticed the results on their unit tests. My favorite part is that my kiddo are so proud of their work (the recording sheet) they read and re-read it at all times of the day (hello, building fluency!) and take it home to show their parents and families (hello, home-school connection! ).